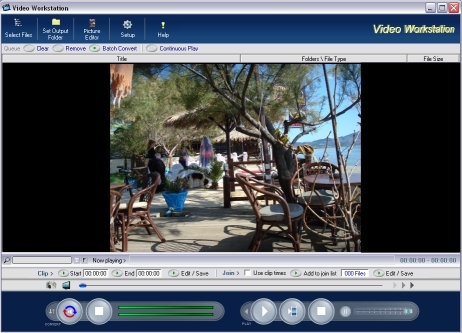 Video converter, all formats to AVI. Video Splitter, easily create clips from videos. Join videos or parts of videos to one new video. Change the audio using any audio file or files. 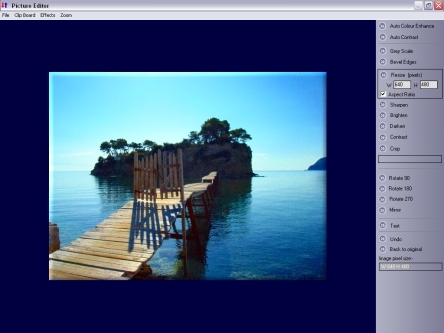 Convert video frames to photos, all formats supported.